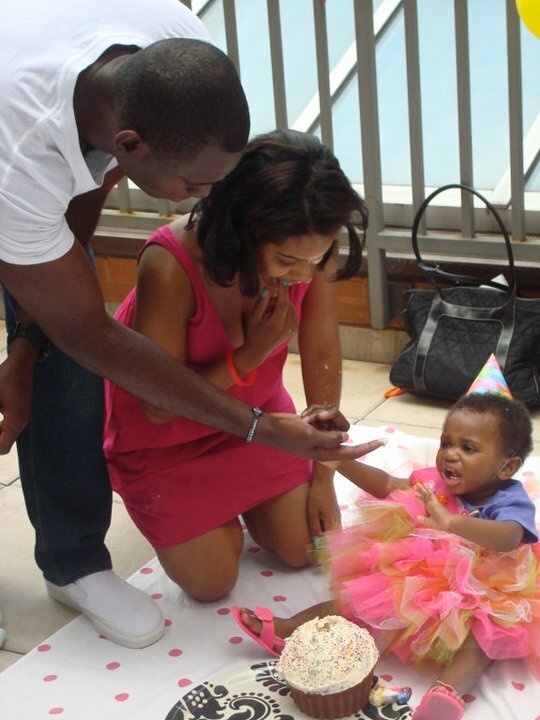 Harlem Lovebirds: Teaser: Nia's First Birthday Party! Teaser: Nia's First Birthday Party! Saturday was the party and we had a lot of fun! Family and friends + perfect weather = successful party! Let's just say she's not a fan of cake! LOL! She does not seemed thrilled by that giant cupcake. 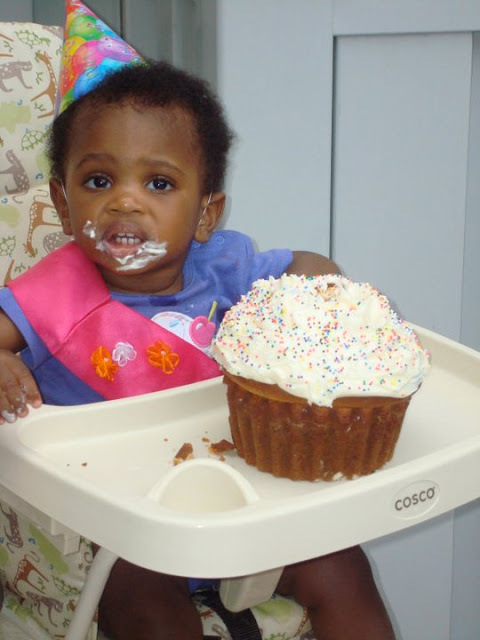 Marlie didn't want anything to do with her first cake, but at age 2 she was all about it. Bring on the 80s theme party pics! Those pictures are great! 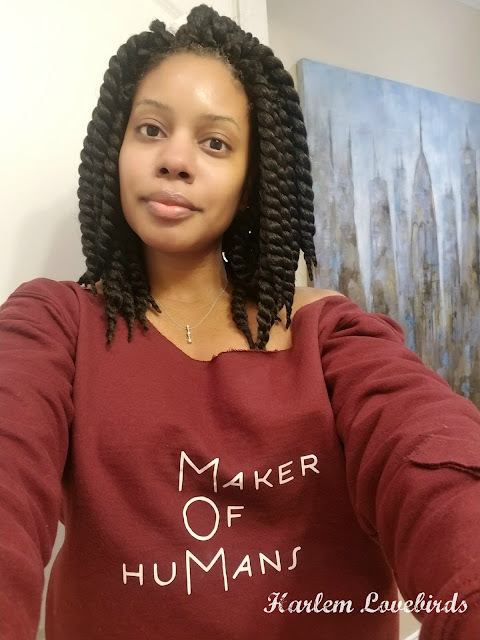 It looks like Nia had a great birthday!